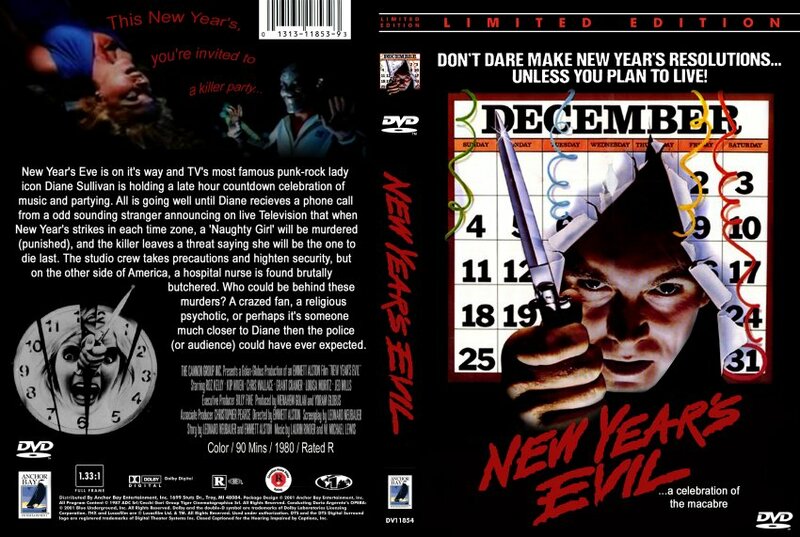 December 2016 - Horror News Network - The Horror News You Need! As the old year ends and the new year begins, we would like to take this opportunity to extend our best wishes for a safe and prosperous new year to all of our readers. 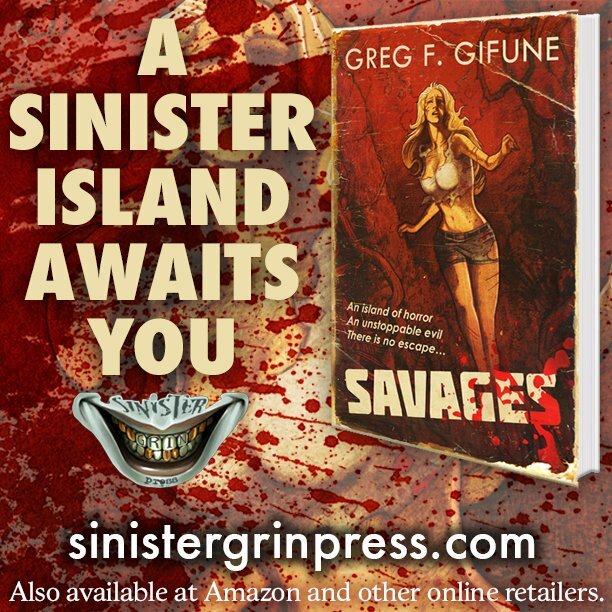 We look forward to 2017 as we continue to provide horror fans with an outlet for news that they can trust. Horror News Network presents our best on-going series of 2016 award to Dark Horse Comics’ Abe Sapien. 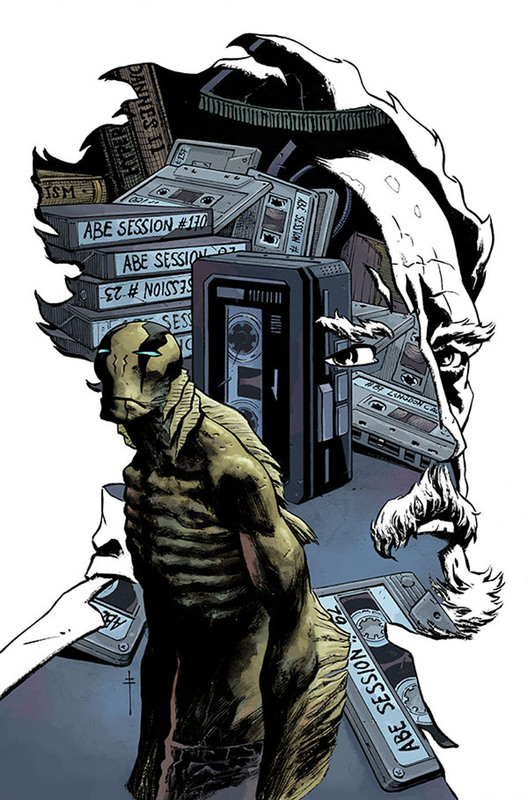 The series, written by Mike Mignola and Scott Allie, illustrated by Sebastian and Max Fiumara, colored by Dave Stewart, and lettered by Clem Robins, finished as it started with a strong focus on the exsistential crisis of Abe and his struggles with his place in the B.P.R.D., the human world, and the universe. 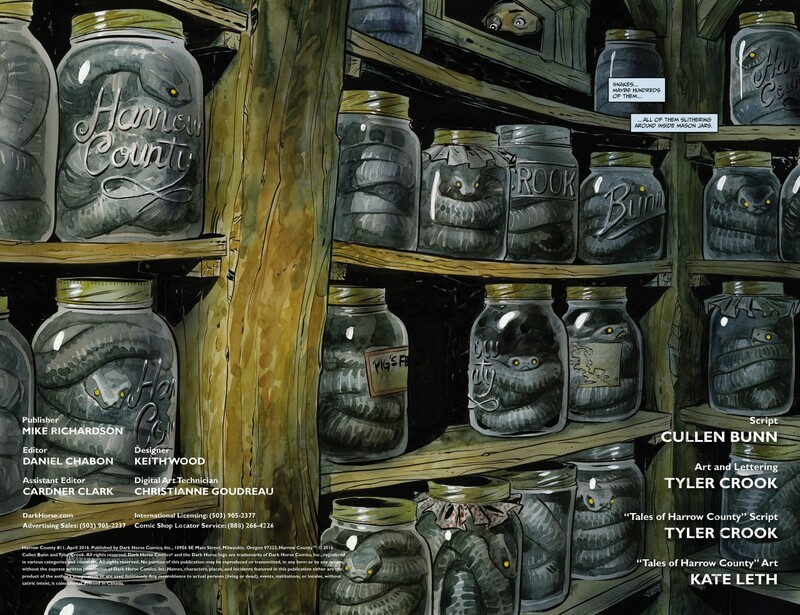 Horror News Network is proud to announce that Cullen Bunn is the 2016 Horror Comic Award’s writer of the year. 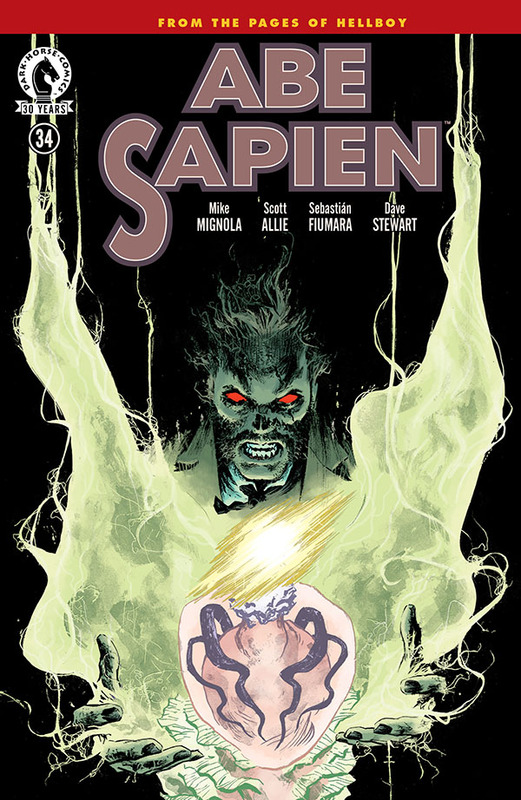 Horror News Network is happy to select Max and Sebastian Fiumara as our artists of the year for their work on Dark Horse Comics’ Abe Sapien. 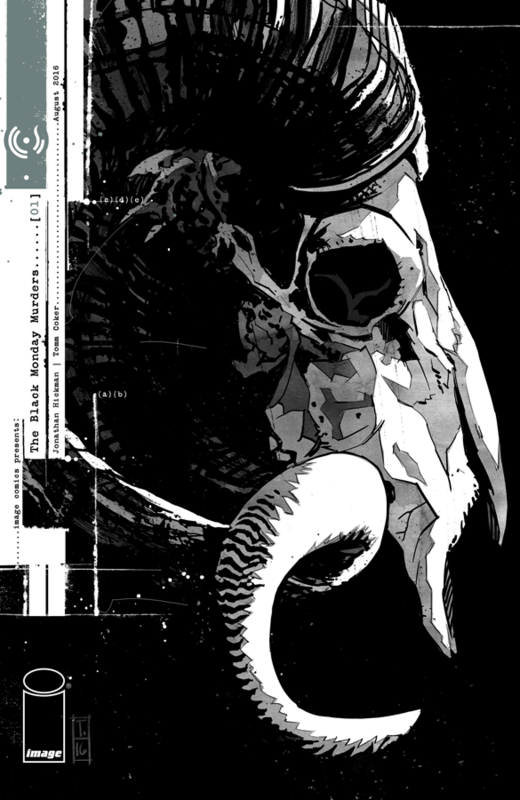 Horror News Network’s top mini-series (non-monthly title) for 2016 is Image Comics’ occult conspiracy title The Black Monday Murders. Written by Jonathan Hickman with art by Tomm Coker, The Black Monday Murders is an elaborate story involving clandestine banking cartels, Russian vampires, Black popes, magical one-percenters, and more oddities in a world that resembles our own a little too much. Pure evil continues to have a new face. 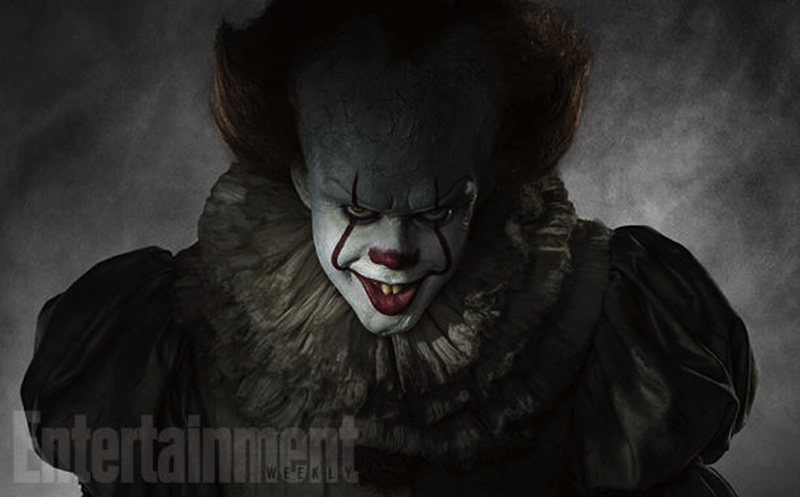 Entertainment Weekly has released another photo of the original wicked clown Pennywise, demonic star of the upcoming re-adaptation of Stephen King’s brilliant novel IT. In the latest promo shot (seen below), the child-killer is peering out from the inside of a large drain pipe. As we all know, the sewers and underground drainage systems are where Pennywise waits in the shadows, poised to pounce on its unsuspecting victims. 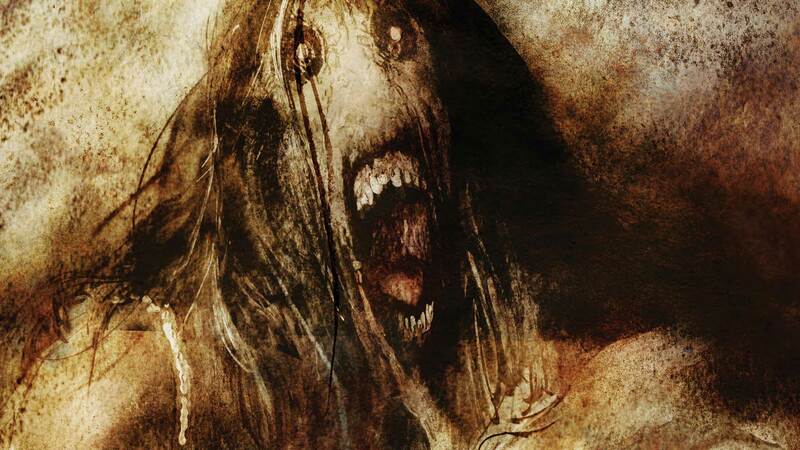 Horror News Network is proud to present the 2016 Best Cover Illustration Award to Bill Sienkiewicz for his artwork on Survivors Club #8. 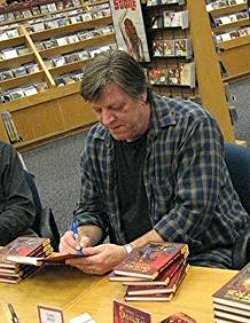 Horror News Network is proud to announce that the recipient of the 2016 Horror Comic Honorree Award is Gary Reed.